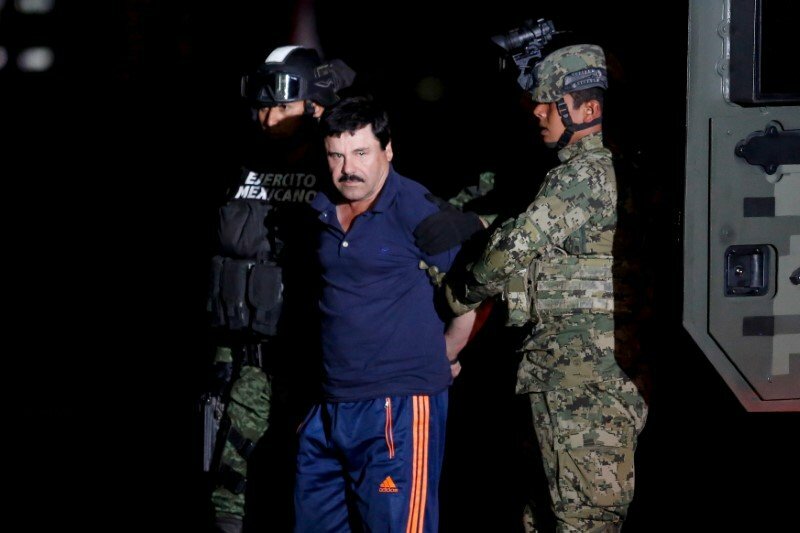 (Q24N) This morning, Sinaloa cartel kingpin Joaquín “El Chapo” Guzmán, long considered one of the most powerful cartel bosses in Mexico and in the world, is waking up in the U.S., after the Mexican government extradited him. Earlier on Thursday, the Mexican Supreme Court dismissed appeals filed by Guzmán’s lawyers in an attempt to halt the extradition. “The judges decided not to hear the (appeal for) protection” from extradition, a source in the court told AFP. That source said the court had passed the appeals to a different “collegiate” panel of judges for a ruling, and one of Guzmán’s lawyers said that the kingpin’s legal team would look at the court’s decision and decide whether to appeal to a regional human-rights court. However, in a statement released hours after that decision was announced, the Mexican government said Guzmán had been turned over to the US. “The government of the republic today delivered Mr. Guzmán to the authorities of the United States of America,” the Mexican foreign ministry said in its statement. 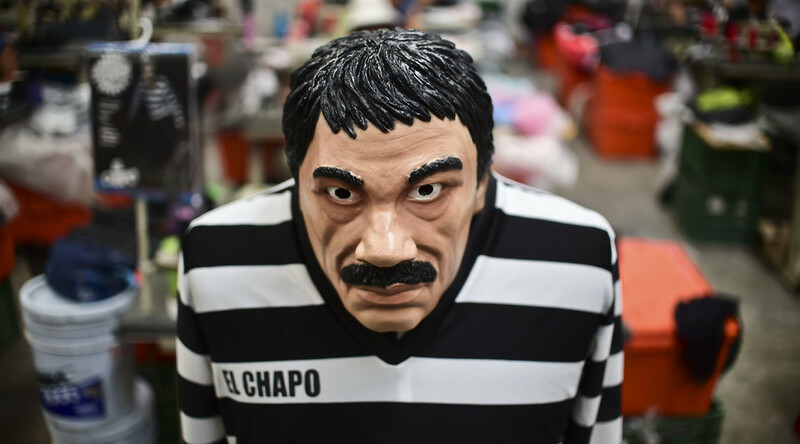 “Joaquin Archivaldo Guzman Loera, known by various aliases including ‘El Chapo,’ has been extradited and is en route to the United States to face criminal charges in connection with his leadership of the Mexican organized crime syndicate known as the ‘Sinaloa Cartel,'” the US Justice Department said in a statement issued on Thursday evening. 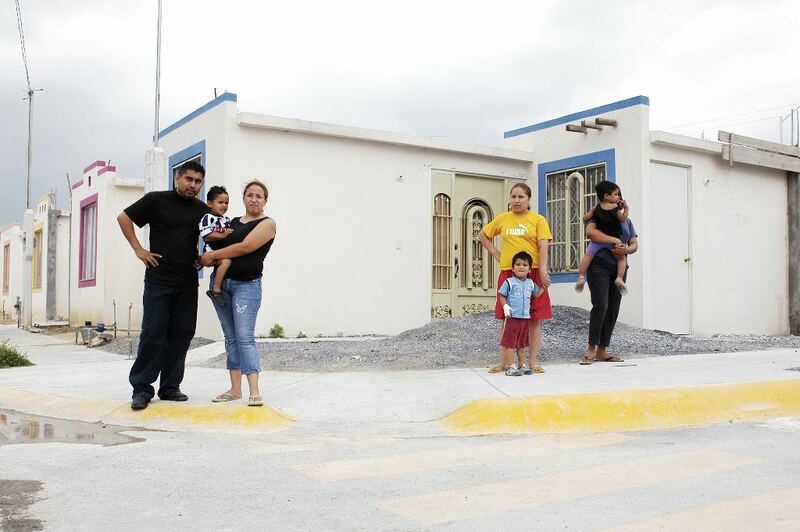 After a July 2015 jailbreak, Guzmán was recaptured not far from his birthplace in Sinaloa state in January 2016. He was at first rejailed in the prison from which he escaped, but in early May 2016 he was transferred to a prison outside Ciudad Juarez in northern Mexico. Security around the prison, Cefereso No. 9, was heightened upon Guzmán’s arrival, with nearly 700 soldiers and guards in and around the prison. Many viewed the transfer as a prelude to extradition. 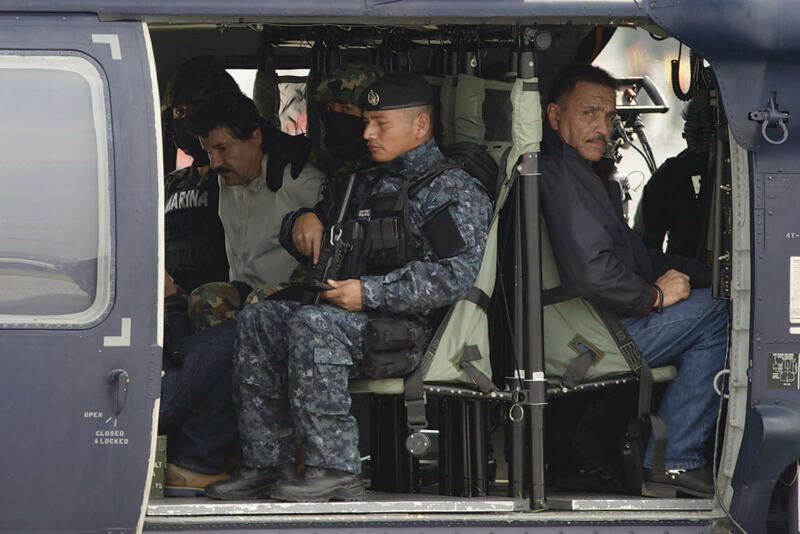 The Mexican government has received several extradition requests for Guzmán from several US District Courts. In May 2016, the administration of Mexican President Enrique Peña Nieto accepted two of those bids, from the Southern District of California and the Western District of Texas, to try Guzmán on charges including homicide, money laundering, and criminal association. Guzmán’s lawyers have waged a months-long legal battle to thwart the extradition, citing purported violations of the kingpin’s rights as reasons to quash the transfer. 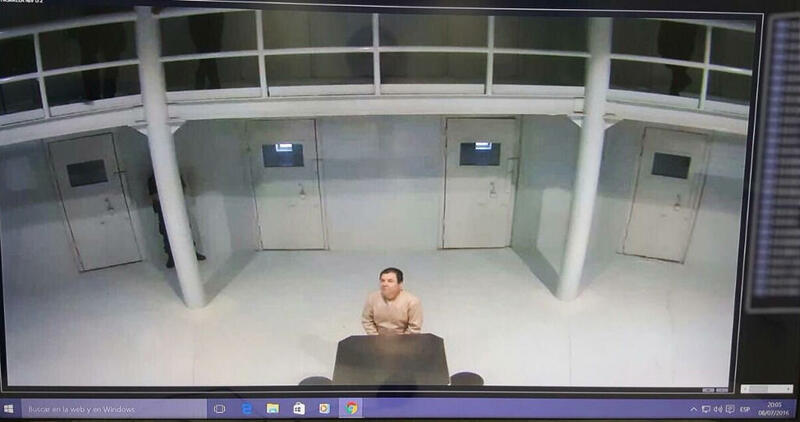 While it has not yet been confirmed where Guzmán will face trial in the US — should his case not be concluded with a plea or deal beforehand — the kingpin is reportedly headed to New York City. According to AFP’s Laurent Thomet, the kingpin is slated to arrive at 10 p.m. ET. The Eastern District of New York, based in Brooklyn, is one of the seven US District Courts with indictments pending against the Sinaloa cartel chief. 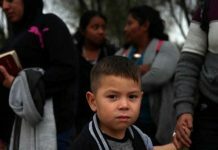 Guzmán is headed to New York because the city’s federal courts have “a history of trying very complex conspiracy cases,” Mike Vigil, a former chief of international operations for the US Drug Enforcement Administration, told Business Insider on Thursday evening.